Why do booking.com sell so many rooms? Travel and tourism levels have never been higher with more and more people travelling the globe it follows that one must cater for their needs by providing a booking platform that is translated in their native language. 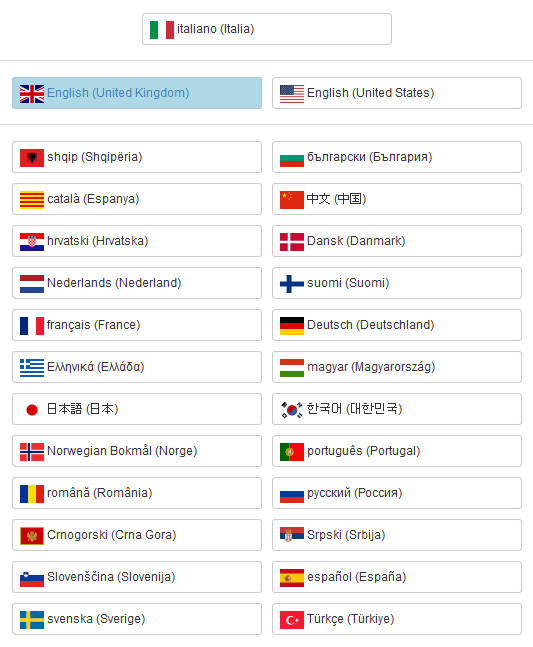 WebHotelier is translated into 28 languages with more languages to be added in the coming months. If you translate also your conditions and special offers , Non Refundable promotions etc you are far more likely to see increased conversion rates, especially from markets and countries where English is rarely spoken if at all… examples of markets which convert only if the booking engine is translated in their mother tongue are Japan, Russia, China etc. all of which are huge potential markets. In order to gain competitive advantage, you must possess a multilingual booking engine. Combine this with Geo-Localised offers and you will see conversion rates from these countries soar. Simply because your reception staff don't speak all of the above languages doesn't mean that your booking engine cant. Translating your special offers, room descriptions and sales conditions in all the above languages will enable you to communicate and sell to a global market. Please contact us at sales@fisheyes.co.uk for more information.